How to download and install the LG Flash tool. If you are the LG Android phone users, then you must be aware of a few things like installing stock firmware or fix some software problems and so on. As we already know that Android is an open source OS which allows users to install firmware at your will. So if you want to downgrade or upgrade your LG phone or you want to install official stock firmware. Then for this purpose, LG’s community developed and introduced the tool which is known as the LG flash tool. Here in this article, we share a simple and easy step by step guide on how to download and install the LG Flash tool. The LG flash tool is one of the best stock ROM flashing tool supported for any kind of LG smartphones. With the help of LG flash tool, you can install stock firmware with.KDZ or.TOT extension to restore your device to stock. Given below we provided the direct download link, you can just download and install it on your PC/ Laptop. The good news is that now the latest version of LG flash tool is available for download and install which can be work on all Windows XP,7,8.1,8,10. 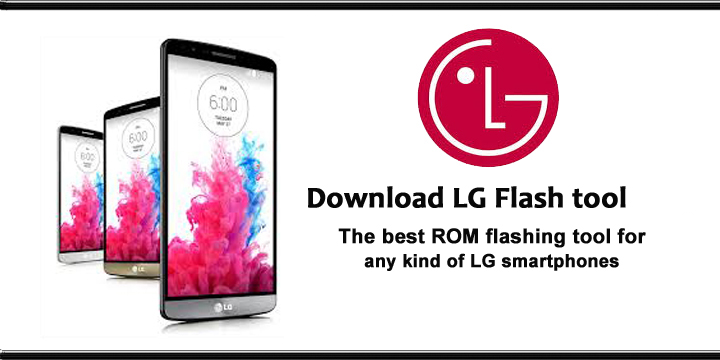 By following out given below detailed guide you can easily and install the LG Flash tool. If you want to downgrade, recover or flash the stock ROM, then you can be done these things easily by using the LG flash tool. 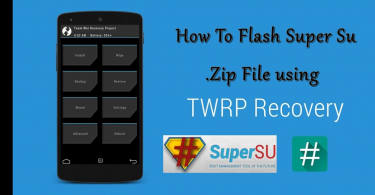 This tool allows you to flash greater than 1GB KDZ files. If you are interested in download and install the LG Flash tool. Then go ahead and follow the given instructions. Latest LG USB driver on your Windows PC – [Download Link] or [This Link]. Download LG Flash tool zip file on your PC from the above link and then extract it. LG Flash Tool_2.0.2.5.zip e” to run the flash tool. Move the download KDZ file of your device on the extracted LG Flashtool folder. 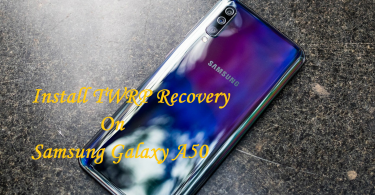 Turn off your device and then boot in recovery mode. [Press and hold volume up and while holding pressed volume up connect it with PC via USB cable]. Now on LG Flash tool select “CDMA” on device type, “Diag” on phone mode. Click yellow folder icon and browse then select “KDZ” file. Then choose and click on “CSE Flash” button. Choose and click the “Start“ button on the next window showing phone info. And Click “OK” on the next window showing language setup, leave it as is. Wait for a few minutes and when flashing gets finished unplug your LG device then reboot. That’s how to flash KDZ with LG Flash Tool. If you have any query feel free to contact us.